Services: Program and project management, engineering design, digital engineering. Installation of a re-designed CDU at Dover Heights. Source: Abergeldie. With thanks to DeMaher Industrial Services. Capital cost savings through design standardisation and procurement optimisation. Less maintenance and operational variance, leading to a safer asset base. Offsite fabrication creates cost and safety benefits. One of the re-designed CDUs being installed at Dover Heights. Sydney Water operates several chemical dosing and re-chlorination units across its network. Over time, the units were sourced from a variety of suppliers, leading to differences in the design. Many of the units had been retrofitted to existing facilities, making safety reviews time consuming and costly. In addition, on-site fabrication created safety risks that needed to be managed on every job. 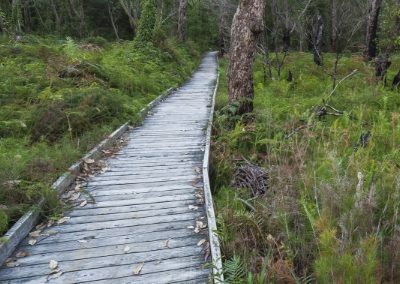 To overcome these challenges, Atlas was asked to standardise the design and create commonality across Sydney Water’s assets. 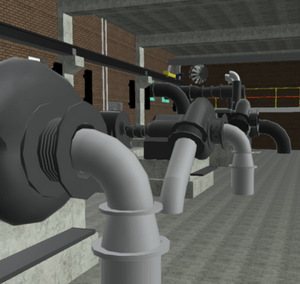 Atlas worked closely with the Sydney Water Chemical Dosing team to create an optimised layout for the CDUs. Drawing on the Sydney Water team’s years of experience and operational knowledge, Atlas developed a design that would meet Sydney Water’s standards, reduce construction costs and retain flexibility with the location of units in the network. We undertook extensive Safety in Design and TOTEX reviews, including CHAIR analyses, HAZOP, CHAZOP and FMECA studies, to ensure the product was ‘best in class’, while optimising cost, safety and operational issues. We also made use of 3D modelling during all design reviews to display equipment and demonstrate the designs in an easy to understand form. The result was a design that can easily be fabricated off-site, reducing site-related safety risks. The new units are constructed in prefabricated concrete huts, which can be transported to site and relocated as required. 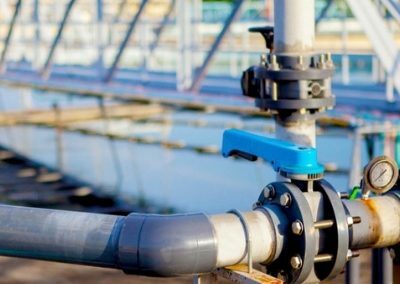 Through this process we assisted Sydney Water to simplify years of internal knowledge into a single consolidated set of documents that are now used for procurement. As a result, the internal procurement team can go-to-market with clear specifications and establish long-term contracts to meet their ongoing needs. That means lower capital costs, as they’re now able to procure an A1 product at reduced cost. The improved design also reduced maintenance and operational variance, and additionally, lowered site-related safety risks. 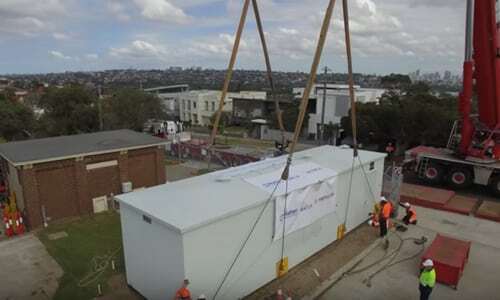 Additionally, due to the quicker installation times for the new units, Sydney Water are able to react more quickly to odour complaints from the community and maintain the condition of the underground assets.